Graeme talks all things insomnia. What it is, what causes it and what we can do about it. We all feel better after a good night’s sleep, but leading neuroscientist and sleep expert Matthew Walker recently confirmed it’s more than a little grumpiness we may have to contend with if we don’t get enough sleep. We actually increase our risk of cancer, heart attacks and Alzheimer’s. Sleep deprivation, you may be surprised to hear, is classed by scientists as anything less than 7 hours a night, and it is a very rare person that can tolerate a lifestyle which involves less sleep than this without it eventually impacting their health. Walker states that “no aspect of our biology is left unscathed by sleep deprivation” and research indicates that as well as the devastating illnesses already mentioned earlier, we also increase our risk of diabetes, obesity and mental illness with chronic sleep deprivation. We are in the midst of a sleep loss epidemic with many causes, such as our 24-hour connectivity and the resulting blurred lines between work and home, the ubiquity of artificial light, overuse of caffeine and alcohol, and high stress levels. There’s also a macho culture around surviving on low amounts of sleep – “Sleep is for the weak”, “I’ll sleep when I’m dead” etc. Have a relaxing bedtime routine. Anyone who comes to One Life for a consultation will be given a free download to listen to at bedtime and this will help enormously. Exercise daily, although try to avoid exercising too close to bedtime. Avoid overindulging in alcohol and food as much as you can. Don’t drink caffeine after 2pm, and last but not least…. 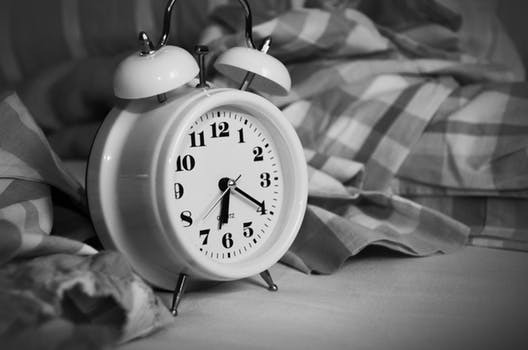 HYPNOTHERAPY – If you’re really struggling with sleep, hypnotherapy can work wonders. We help you to get on top of stress and anxiety, increase your confidence, and allow good sleep to follow naturally. What about sleeping pills? These might give you a short term improvement, but they don’t address the root cause of sleep issues and they become less and less effective as you become more and more dependent. Not a good situation.